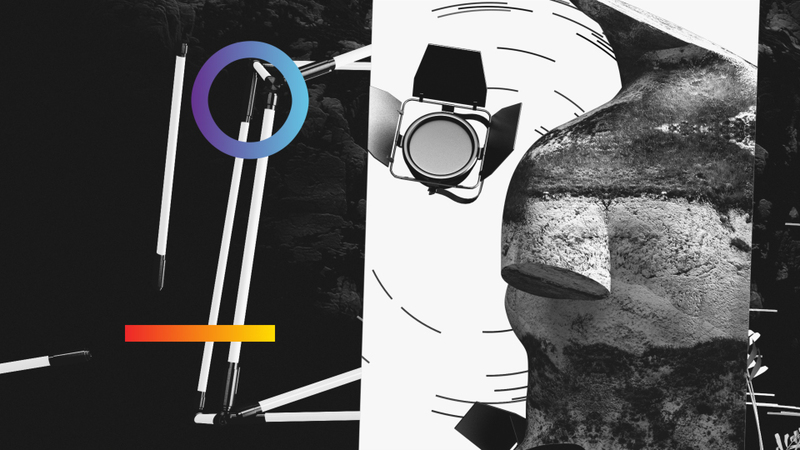 Resonate — Matt Whitewood - designer / director. 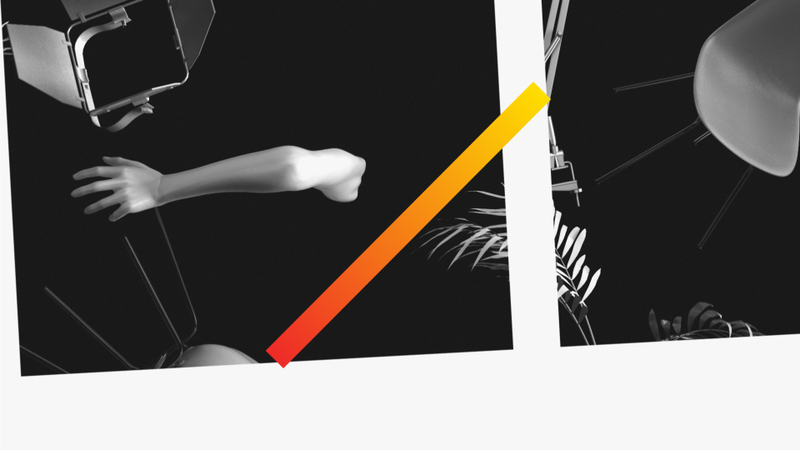 Resonate is a technology, art and multimedia festival hosted in Belgrade. 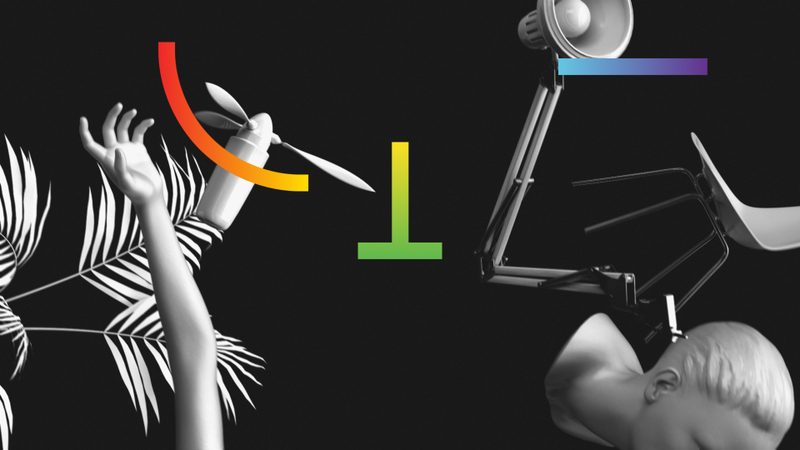 Featuring lectures, workshops and performances from a variety of industry professionals focusing in art and creative technology.